According to some recently released press releases, legalizing marijuana, should be one of the main concerns for American national security, as making this herb legal, could in fact reduce border instability and fight terrorism as well. Most of you should know, about the ongoing wars in Afghanistan and Iraq, and how many people have died there. 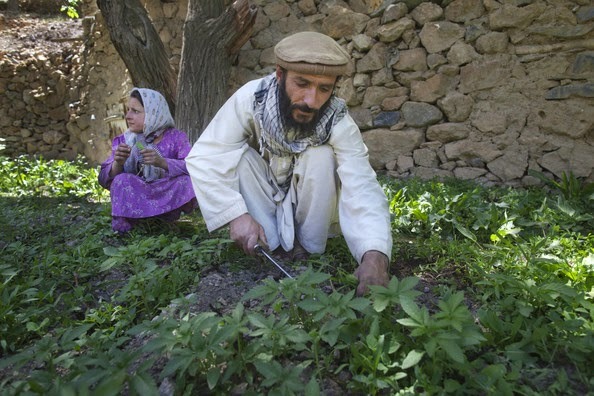 According to CBS News, Afghanistan, is the country that sells the most cannabis in the world and it is even said that farmers get more from this herb, than they do from the poppy flower. 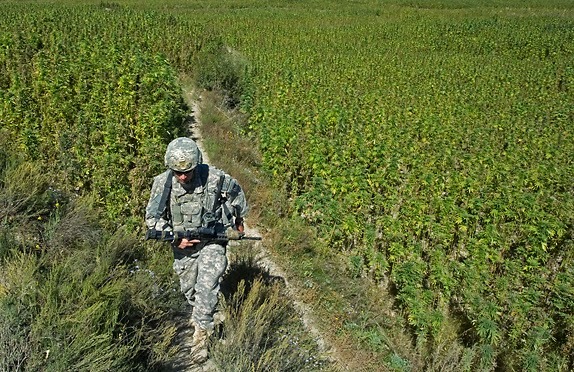 You should also know that the US is one of the largest cannabis consumers in the world, if not the largest and if marijuana was legalized, it could open a new business opportunity for Americans and farmers in Afghanistan, putting an end to a useless war and actually helping people who need marijuana as a medicine. Some studies, have also proved that some cannabis sales in Iraq and Afghanistan, have helped to fund The Taliban, which means that they are aiding terrorists and this could be stopped, if marijuana became legal around the world. The US border with Mexico, also has plenty of problems and if marijuana would become legal, many of these problems would also go away. Millions of lives, would be saved by legalizing this herb and millions of dollars, would also be spared. Plenty of Americans already use cannabis on a daily basis and they lead responsible lives. It is obvious that marijuana does not affect people's lives as much as other drugs, like alcohol and tobacco, which is why it is time to legalize this herb. Cannabis profits, are mostly ending on the wrong hands (drug cartels and terrorists), who only affect our communities and increase crime rates in our cities. Please remember to share and like this blog post, so that more people can read about the benefits of legalizing marijuana. You can also subscribe to our free newsletter, by leaving us your email in the box to the right and we will send you more information directly to your inbox.